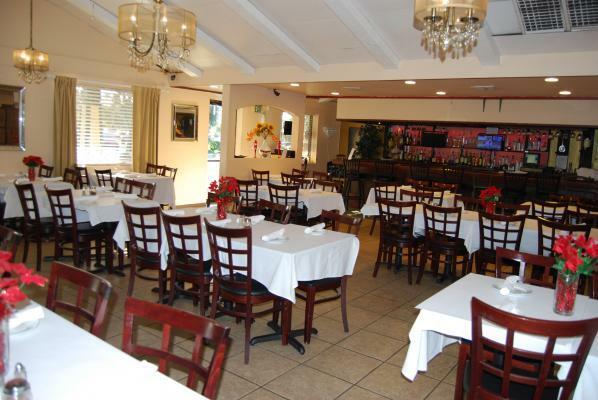 San Leandro, Alameda County, Restaurant Cafe For Sale On BizBen. Turnkey fully remodel American Breakfast & Lunch Restaurant located on very busiest street of down town San Leandro, California. It is truly a GEM, must see to appreciate. it has an excellent reputation and sales have been growing. 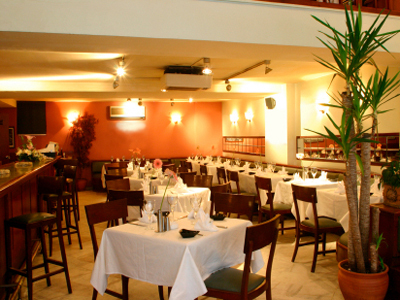 Restaurant is open for breakfast & lunch only, serves outstanding American food favorites. Business is very ideal for a couple who enjoy working together. 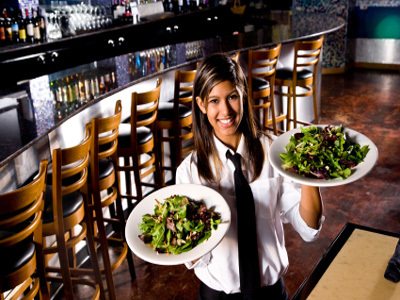 For more profitability Catering, Delivery & Dinner hours can be added. Owner wishes to sell due his retirement after 30 years. -Employees: 6 full-time & 1part time. 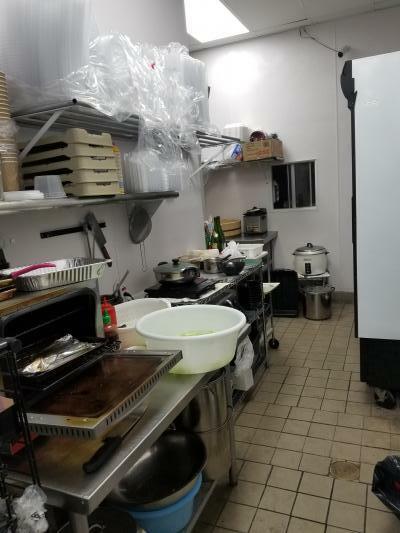 The listing # 234313 Restaurant Cafe - Fully Remodeled - San Leandro, Alameda County below is currently OFF THE MARKET due to that it is either in escrow at this time or has recently been sold. 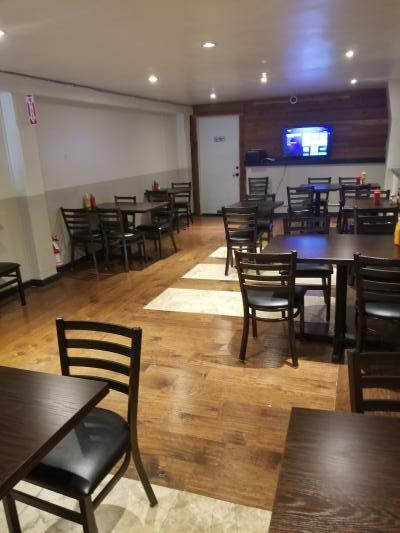 For more businesses for sale that are like this Restaurant Cafe - Fully Remodeled in San Leandro, Alameda County please see a sample of BizBen active listings below and links to all similar listings on BizBen.com. 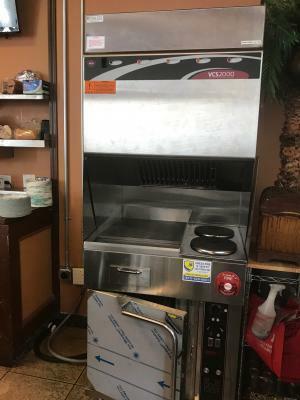 Fully Equipped Freestanding Restaurant. 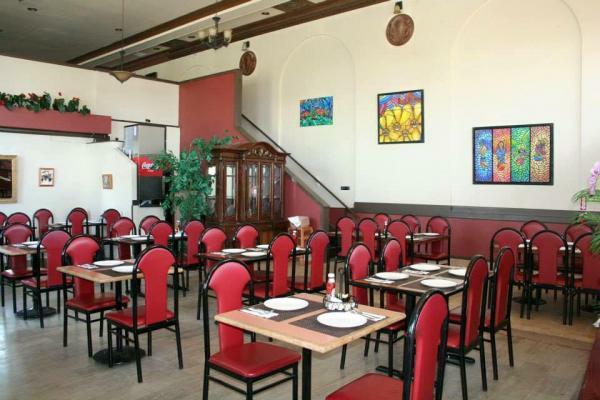 corner location restaurant with excellent visibility, in a very attractive building. 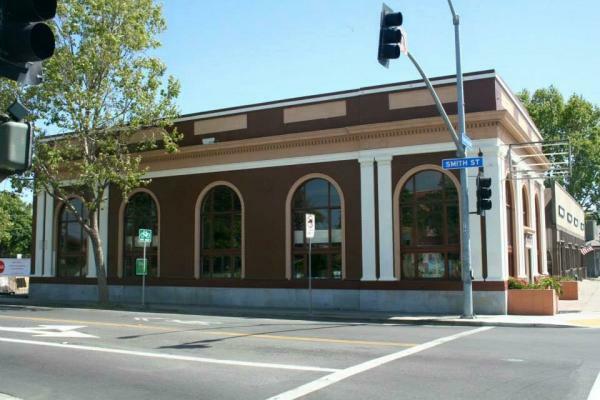 The premises is being offered with a very favorable long term lease and rent well under-market. 3,720 sq.ft. Monthly rent $7,500. 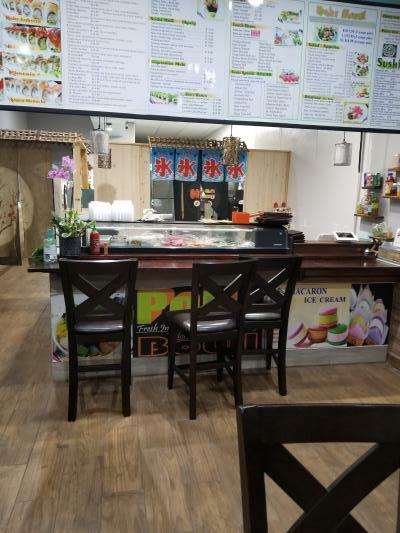 Remodeled sushi & poke restaurant in a strip mall location. There's no hood but permitted and new grease trap. Rent : $3000(3.5 yr +5option remaining) and size about 1300sq. There's beer/wine license. Asset sale.